FREE ICE CREAM AT HAAGEN-DAZS ON MAY 10! - EAT WITH HOP! 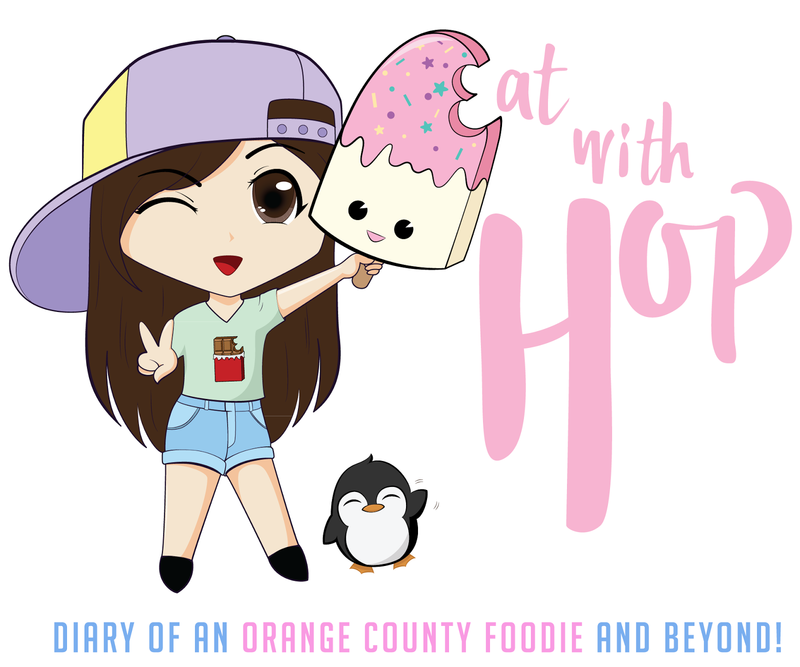 Home / CA / DESSERT / EVENTS / ICE CREAM / LA COUNTY / ORANGE COUNTY / FREE ICE CREAM AT HAAGEN-DAZS ON MAY 10! 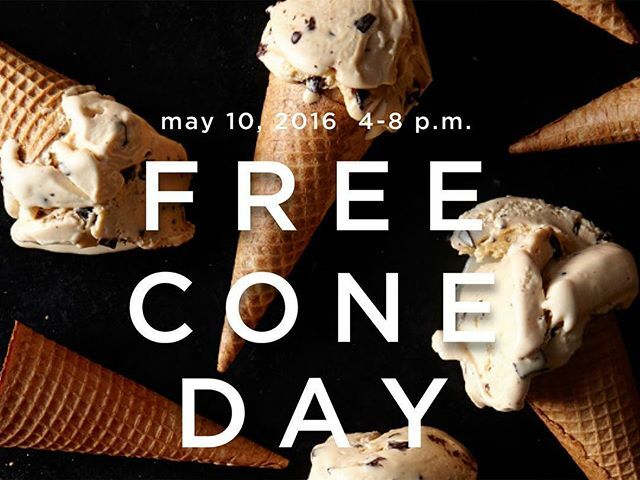 Event: May 10, 2016 is FREE CONE DAY at Haagen-Dazs! Get a free kiddie size ice cream in either a cup, sugar cone, or cake cone between 4pm to 8pm at participating U.S. locations. I don't usually go to Haagen-Dazs but according to their website, they are working towards using non-gmo ingredients. What a big and game-changing step in the food industry! Thumbs up to them!